Most people would call me crazy for attempting to travel with my 1 year old but I think because she is my second child I’m a lot more relaxed about our travel. Heck I forget the baby wipes when I’m running around town. But when we are heading out of town I make sure to make a list and check it twice. Making sure I have everything I need and then some for head to toe for this baby. Babies need twice as much then other family members. Spring for the bigger suitcase for them. I generally start from the top to bottom to make my packing list. Hat’s – The Florida sun can be brutal an little ones sensitive skin. Especially if your little one doesn’t have much hair yet. Sunscreen – Make sure you get a safe sunscreen. It’s recommended to use a Zinc Oxide based sunscreen on children under a year. Medicine – You never know what’s going to happen during a vacation. Teething, sudden fever or just a small boo boo. Be prepared with a travel sized first aid kit what have children’s pain and fever reducer. Clothing – Babies are messy. Make sure you have at least two outfits a day and a set of pajamas as well. Food – Whether it’s formula, breast pumps, or finger foods make sure you have some for the trip done. Food makes everything better and can help pass the time. You’ll also save money bringing it with you. Bottle Cleaners – If you have zippy cups or bottles you’ll want a bottle brush and a small bottle of dish soup so you can clean them in your hotel rooms. Diapers – Depending on what you are using you could wait till you arrive to buy the diapers you need. I personally use earth friendly options so I bring them with me because they are harder to find. Shoes / Socks – Lots of parks require babies to have something on they feet in order to ride the rides. Toys – You don’t want car / restaurant meltdowns! Bring a few toys that keep your little ones attention. Playyard – Most hotels have cribs that you can tell them to put into the room but in case they don’t make sure to bring your pack and play so you have a bed for your little one. Make sure you check your list twice to make sure you haven’t forgotten anything. So you don’t have to run to the stores every day because you forgot to pack it. 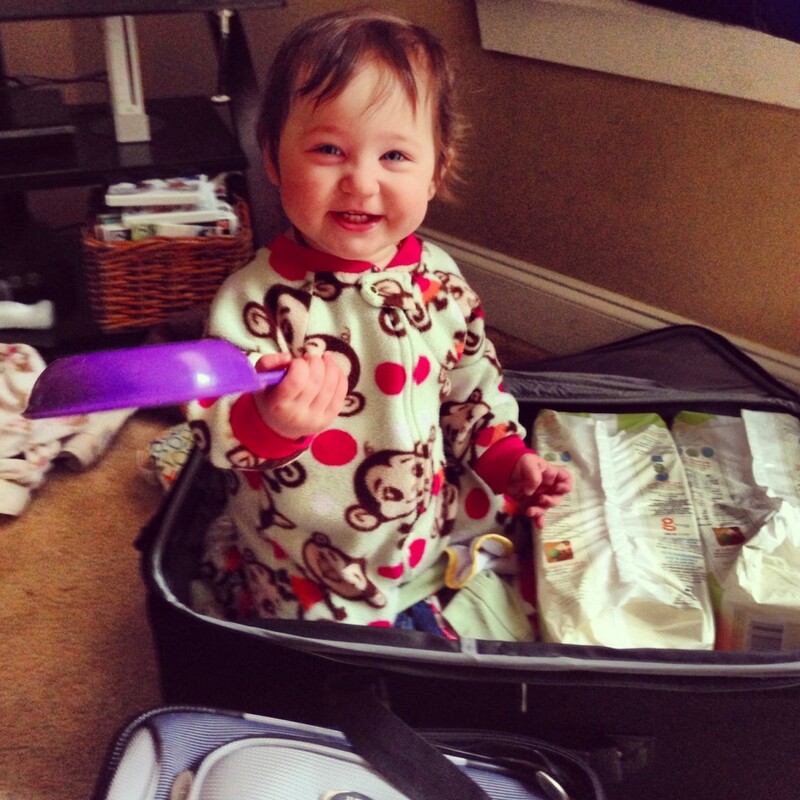 What are some of the things you pack for your baby? 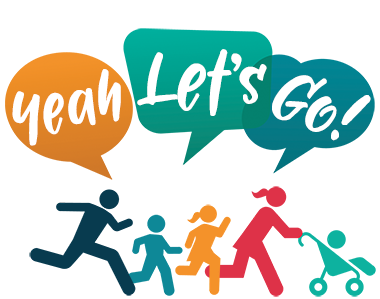 This article was written by Meghan Cooper and first seen on the Kissimmee Blog.